Hello, friends Whats up? 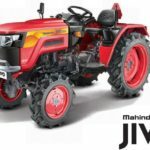 I am your tractor guide is here and I am going to present all The Mahindra Max series tractors price, key features, engine details, transmission system, Technical specifications, review, images and more. 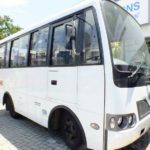 Mahindra Max series include this type of tractors such as Mahindra Max 24 4WD HST, Max 26XL 4WD HST, Max 26XL 4WD HST Cab, Max 26XL 4WD Shuttle. That all Mahindra Mini tractor first selling tractor in the world. It has a Five Year Powertrain Warranty. 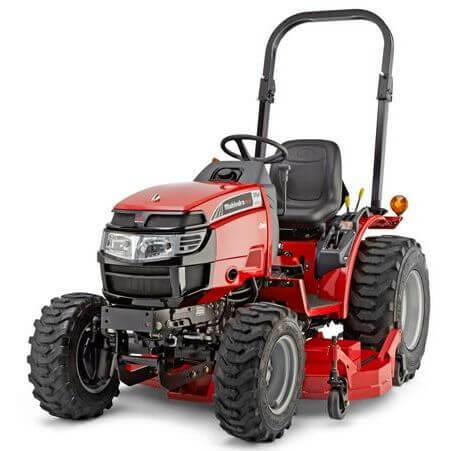 97% Customer satisfaction rating and 98% Customer loyalty rating of this Max series tractors. Its main Features such as Choose up to 15 implements to handle any task, Best in class turning radius to get work done in tight spaces, Bigger tires, better traction, stability and safety for all jobs, 28% lower RPM results in smooth, quiet operation and less fuel consumption. Mahindra Max series Tractors ideal for Speciality, Hobby Farming, Rural Lifestyle, Equine, Home, Grounds Maintenance and Municipal. 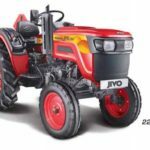 So are ready to know about each single Max Mini tractors information. 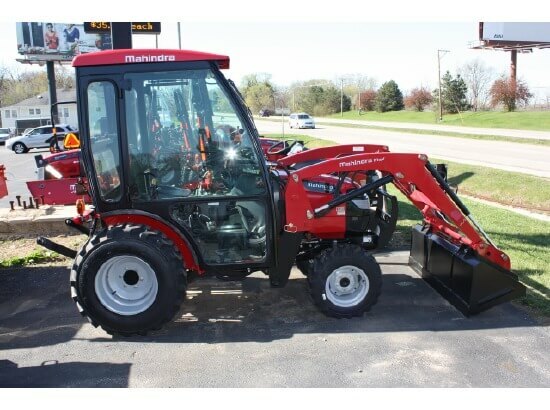 The Mahindra Max 24 4WD tractor price is MSRP*: $20,230 USD. 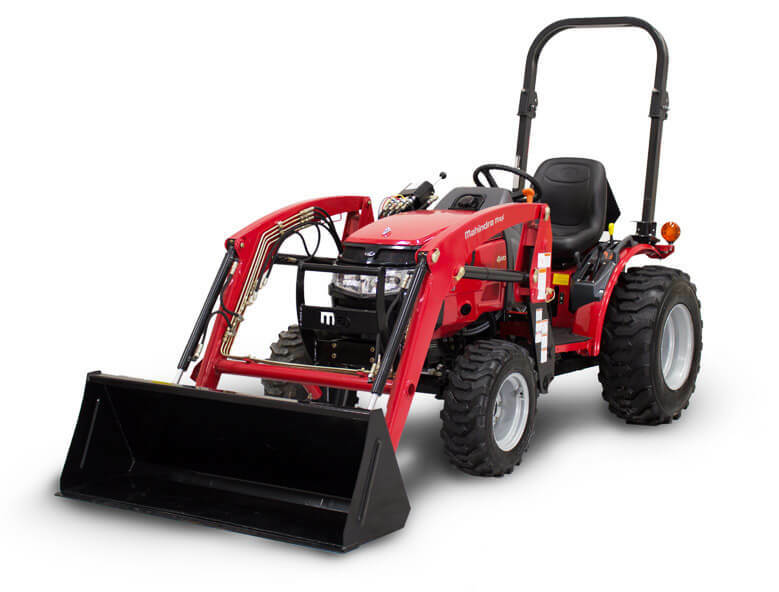 The Mahindra Max 26XL 4WD tractor price is MSRP*: $22,190 USD. 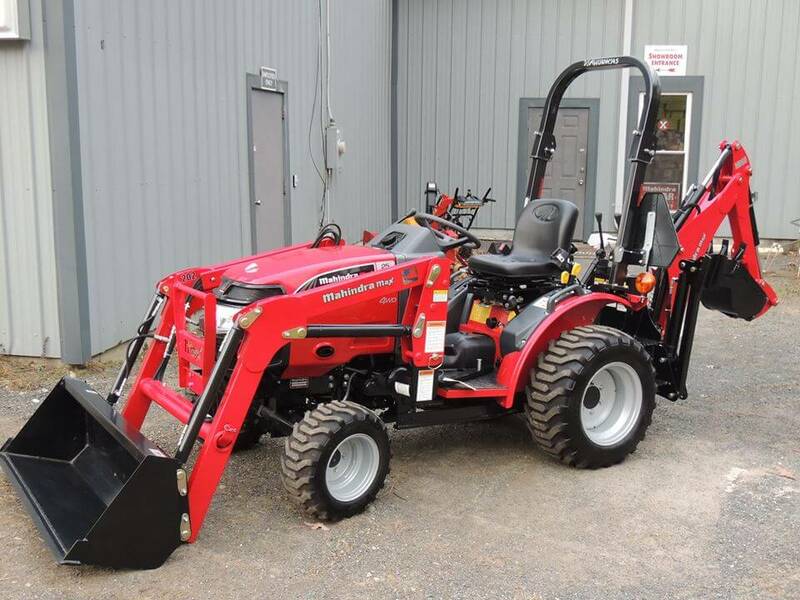 The Mahindra Max 26XL 4WD Shuttle tractor price is MSRP*: $21,000 USD. The Mahindra Max 26XL 4WD HST Cab tractor price is MSRP*: $27,860 USD. The Max series tractors is a full-length tractor frame that will allow users to install a backhoe at any time. 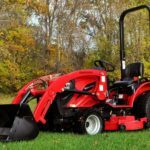 The Max series have a wide range of attachments and implements, including a driver over mowing deck, snow blowers, blades, brooms and feature the highest capacity loaders in the market. 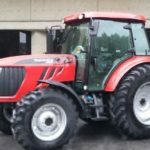 I Think It should be enough information for buy or sell this series tractors but if you have any question about this article, then please comment below in the comment box. I solve your problem solution as soon possible. 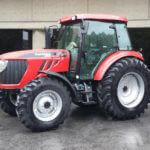 Thanks for visiting our site.You can get another tractor information on our site, so keep visiting.